Upgrade your viewing experience with LG SUPER UHD TV. 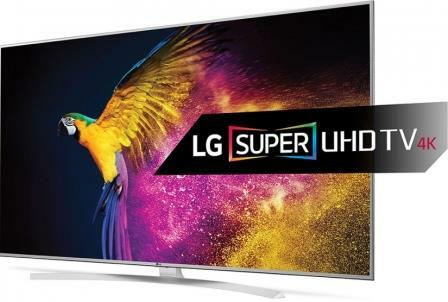 Bringing every colour to life, LG SUPER UHD TV boasts compatibility with multiple HDR formats, an extended colour range, and ultra-slim design. 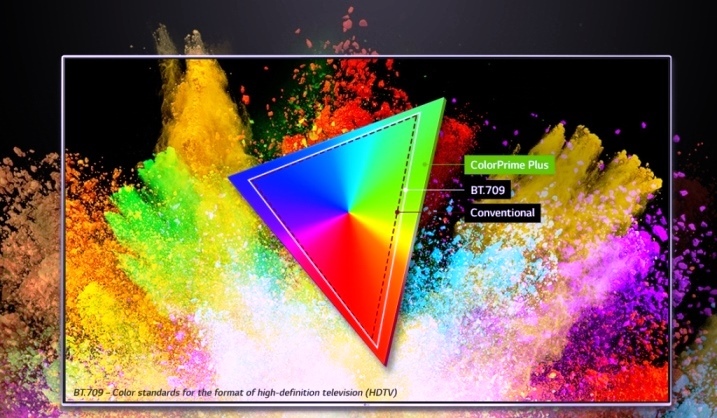 See how entertainment comes alive with lifelike colours, dramatic contrast and exceptional resolution. 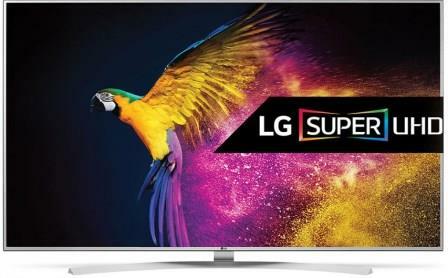 HDR SUPER for LG SUPER UHD TV enables your TV to render vibrant colours and shadow details. 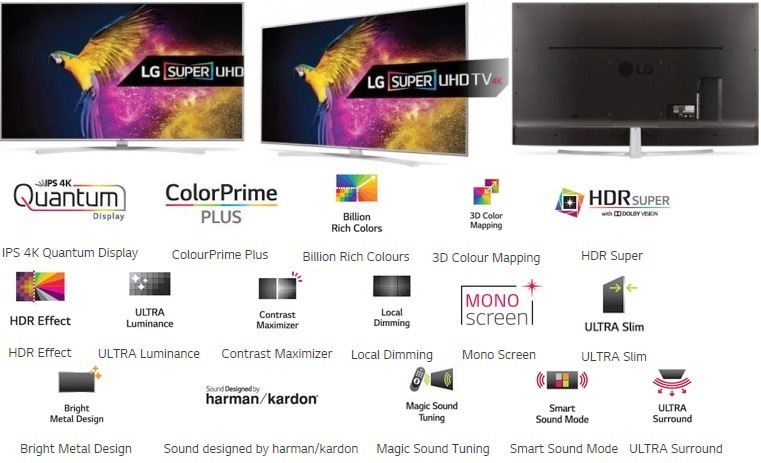 LG HDR SUPER supports multiple HDR formats - not only generic HDR10, but also Dolby Vision, a more advanced, premium version of HDR that ensures the content is being displayed as it is meant to be seen. 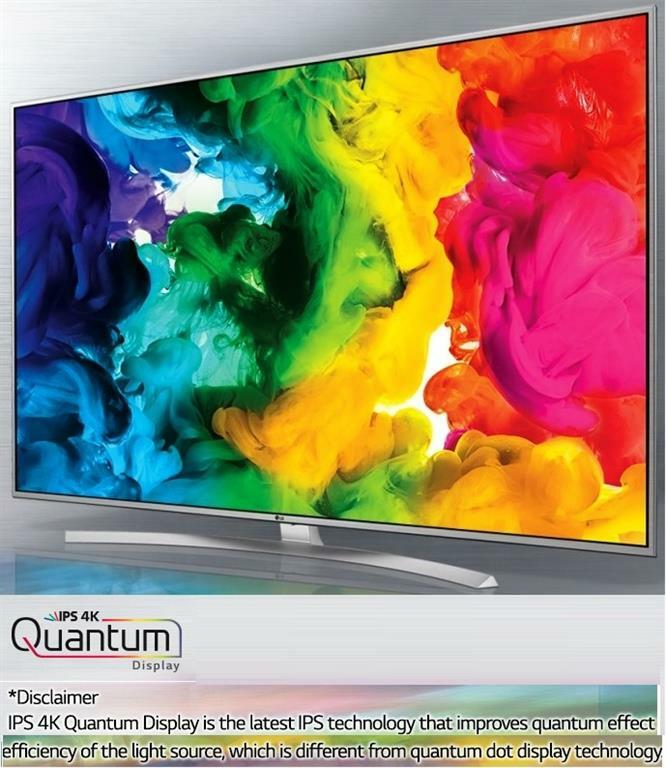 LG's specially designed IPS 4K Quantum Display can reproduce more shades of colours with finer gradation : over a billion rich colours in all. 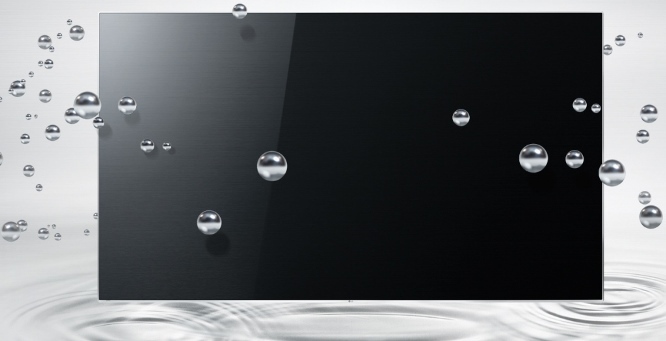 The IPS 4K Quantum Display yields a more accurate and lifelike picture from a wider viewing angle. The Full Functional Remote can operate everything on the TV.Take control of your entertainment experience with a new level of remote control convenience. Spend less time for searching and more time for enjoying. 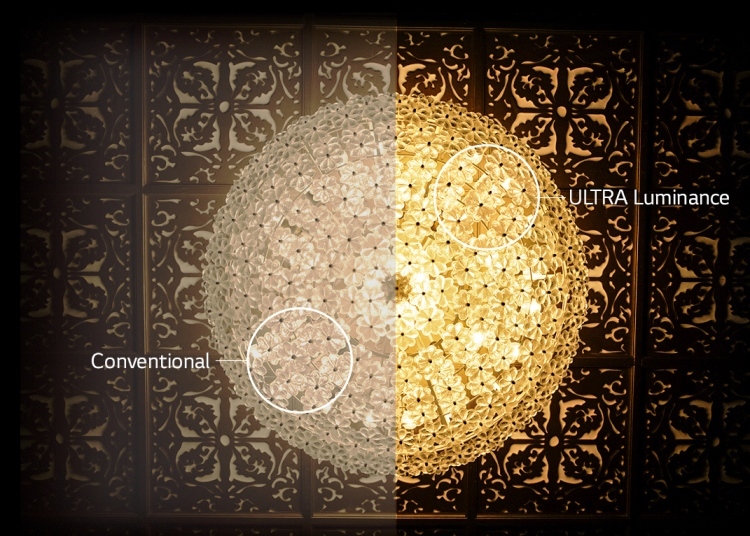 Expand your contrast range with ULTRA Luminance. 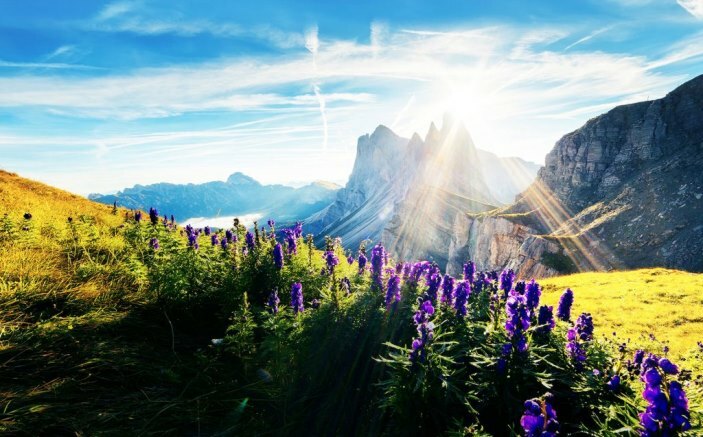 Enjoy brighter whites and darker blacks thanks to local dimming technology which lifts the brightest scenes to brilliant new levels and the darkest shadows to life. 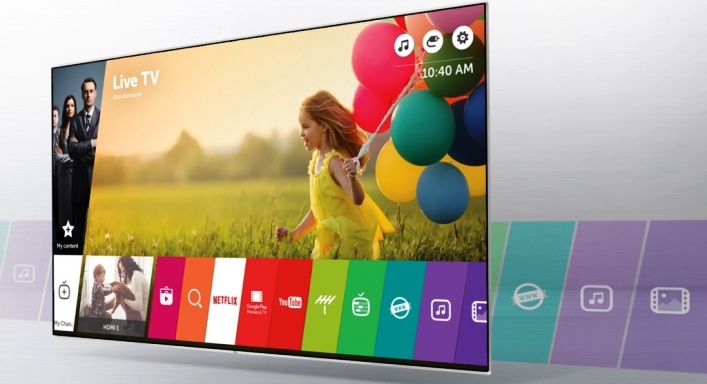 The award winning LG Smart TV puts you in control of the entertainment on offer. The Smarter way of watching live TV and on demand services. 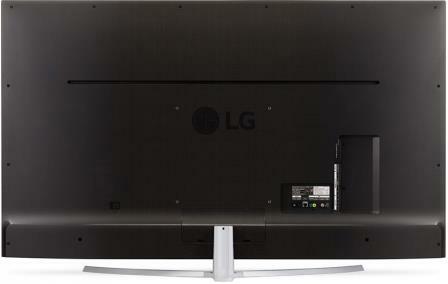 LG’s webOS simplifies your life and creates a TV environment that is fun to learn and easy to use. 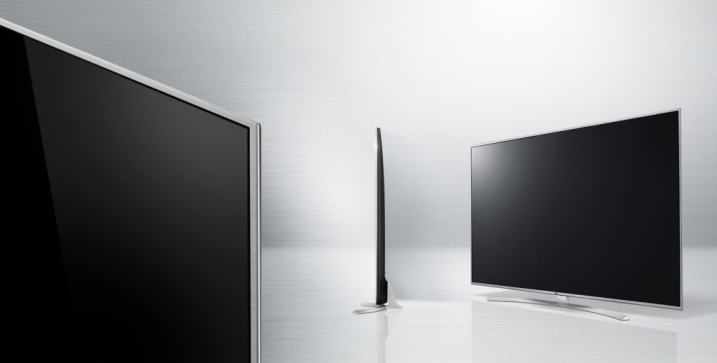 Maximize the full potential of your Smart TV the easy way and access more options than ever before. 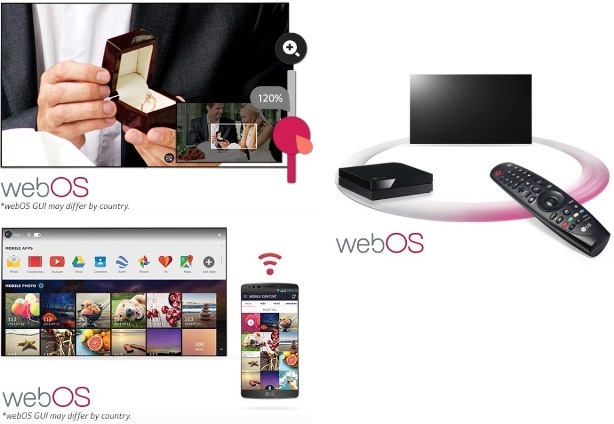 Sit back, relax and let webOS make watching TV effortless and enjoyable. Audio engineered by experts. With years of experience in high-quality sound Harman/Kardon is the perfect partner to design your speaker system. Now you can enjoy a whole new level of audio immersion.